Twin Living: Dark Circles Be Damn'd! Oh my goodness I'm ever saving this! Once I hit my 40s, it got even worse and I need the best Eye creams out there! I have a problem with puffiness too so I am going to try every single one of these! It can never hurt to have lots of good eye products in your arsenal! Happy Wednesday beautiful girl! I see a few of these I haven't tried yet. 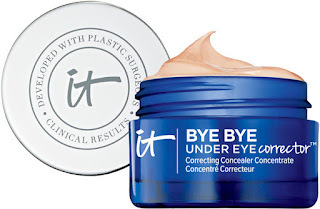 TBH, I have yet to find a product that reduces under eye circles...I find that the discoloration is due to a bunch of things that can't be corrected topically - hormones, lack of sleep etc. instead, i have to cover them up so i use my HG concealer (Giorgio Armani) and keep the skin around it super hydrated (skin oils and a great eye cream by Martina Gebhardt). i have heard lots of good stuff about it cosmetics. must try! i love my kiehl's though! My skin is far from perfect but dark circles isn't one of my problems. 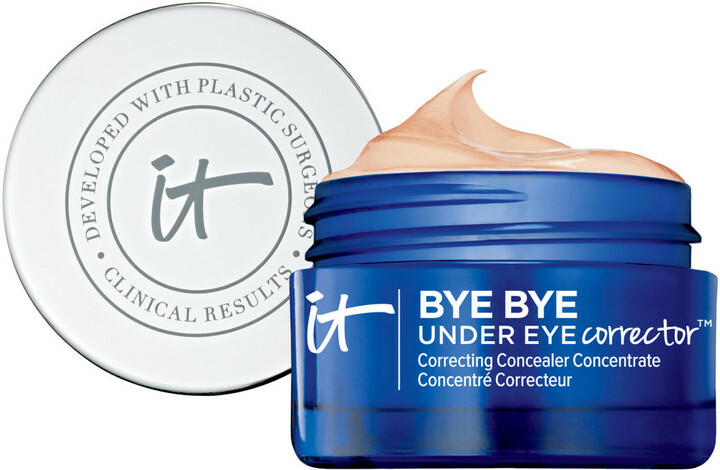 Isn't it a relief when you find products that actually work and counteract the discoloration? I am obsessed with IT Cosmetics now. I love how my CC cream smells and the way it goes on. 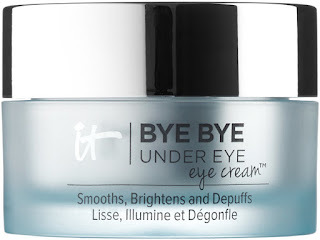 I need to check out these under eye creams! Girl my dark circles have plagued me all my life! I'm getting the IT eye cream and concealer right meow! 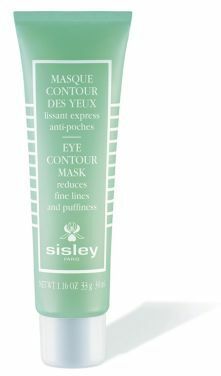 I need to try some of these because yikes, I've been noticing dark circles lately! !